Elektrica offers a true Austin Airport Black Car Service with our Tesla fleet to (AUS) Bergstrom International Airport. From the standard Black Limo, Black Lincoln Navigator SUV to our selection of Black Tesla Model S, Black Tesla Model X, and Black Tesla Model 3, We’ve got you covered! Check out the largest fleet of Tesla’s with every option to choose from. Enjoy a stress-free experience with Austin Bergstrom Airport Black Car Pickup Drop Off Services. Elektrica provides an affordable, Eco-friendly Black Car service option with a professional staff you will not forget. Let us help you be on time for your next flight and let us take care of everything you need from start to finish on your next flight at (AUS) Bergstrom International Airport. Austin Airport Black Car Meet and Greet Service is the pride of the business world. You don’t have to be a corporate executive to experience the services we offer. 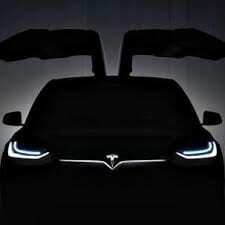 We will meet you with a smile and take you anywhere you want to go in Austin in any of Tesla Models, SUV’s or Limo’s. Experience a premier transportation company with expert Austin Airport Black Car Meet and Greet Service. 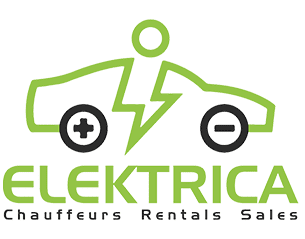 Book your reservation today with Elektrica!